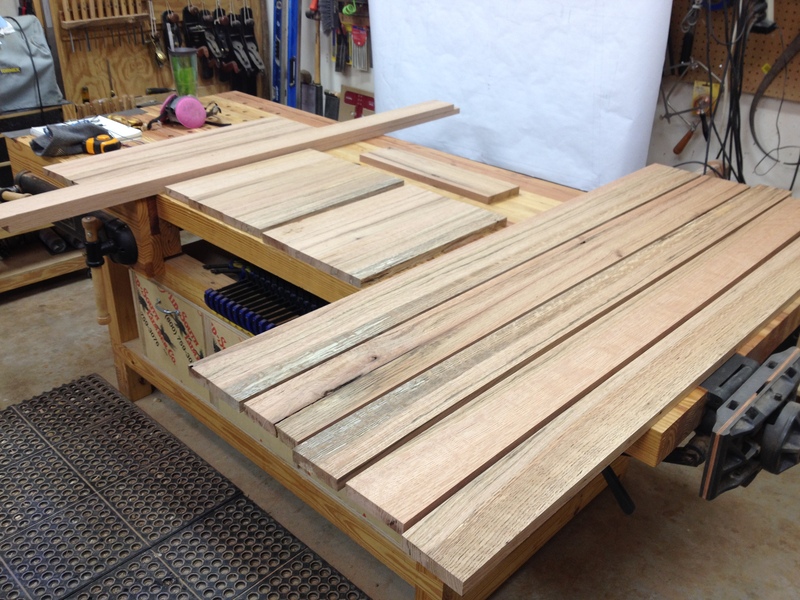 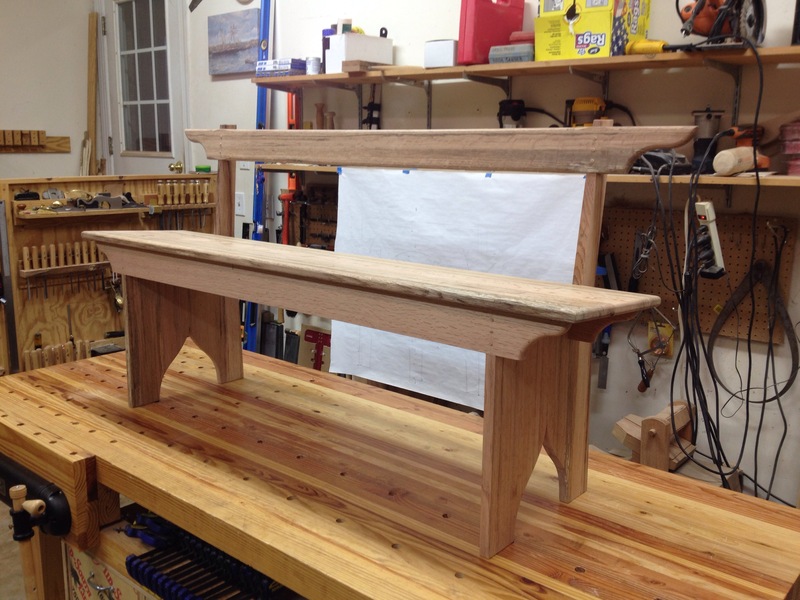 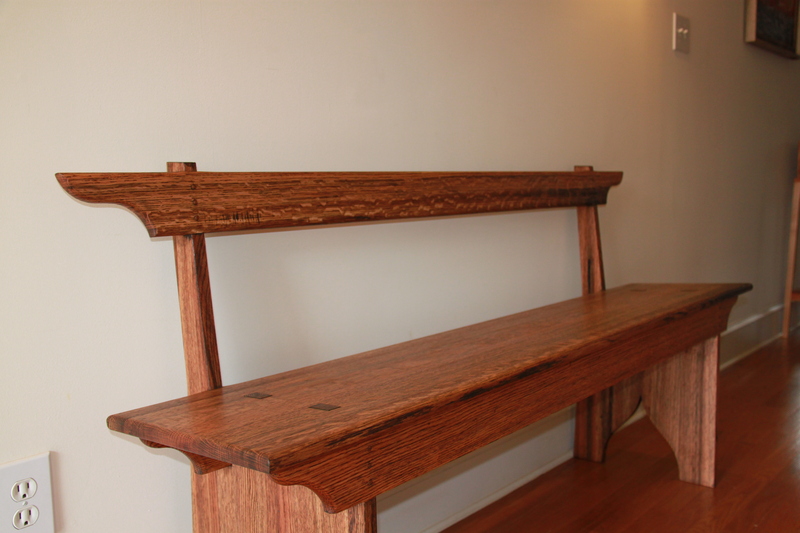 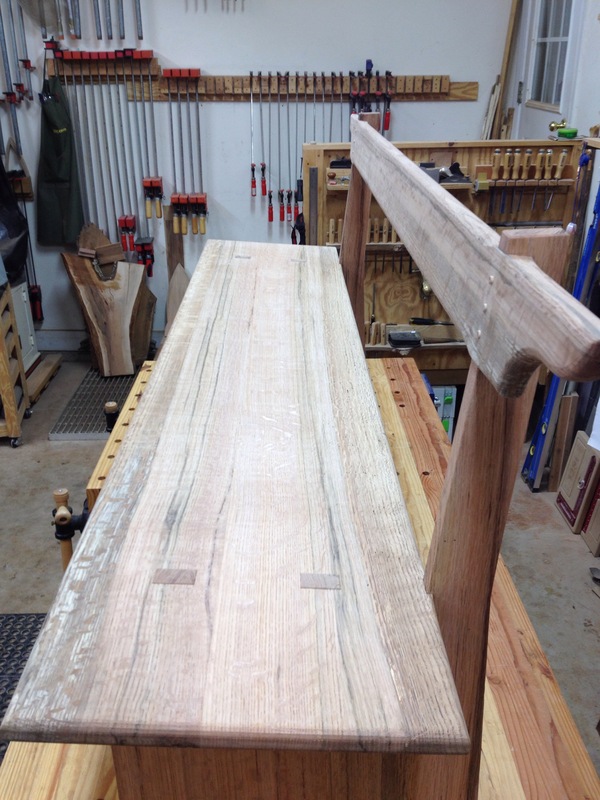 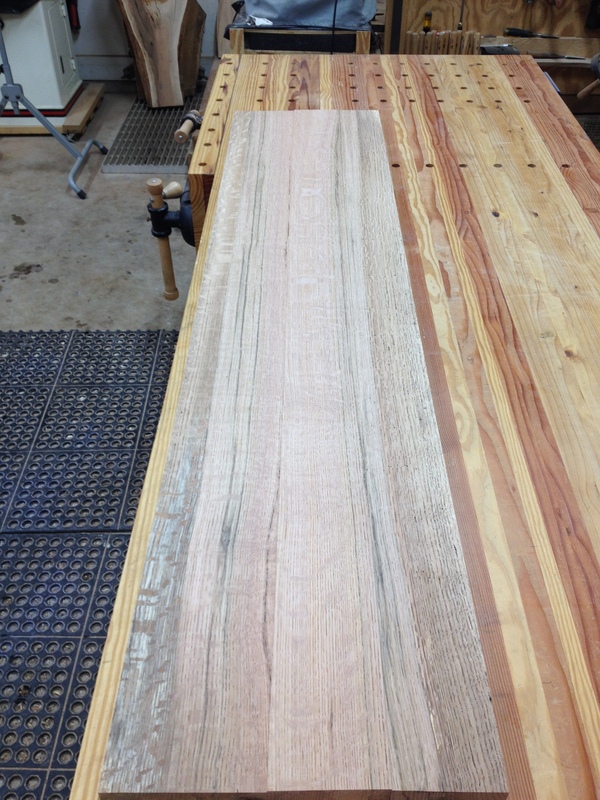 Some notables about the design of the bench not common for shaker style benches are the back rest itself and the seat angle. 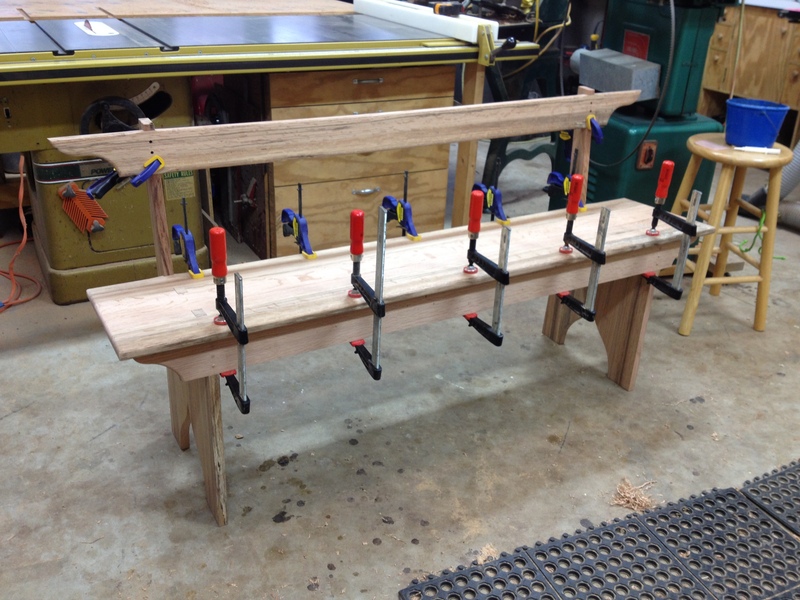 The seat drops 1″ from the front to the back adding significant comfort in use and adding drama to the aesthetics of the bench. 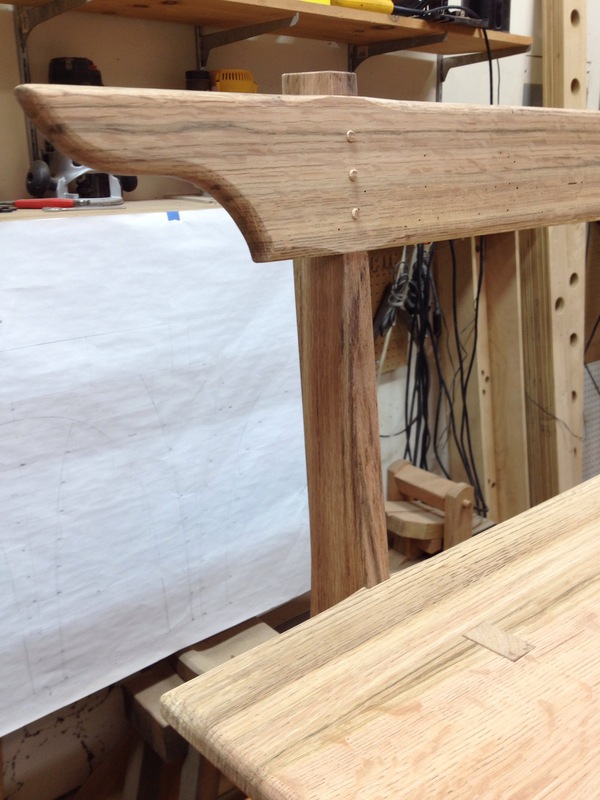 The back rail is placed and angled back to just catch you in the right spot when sitting. 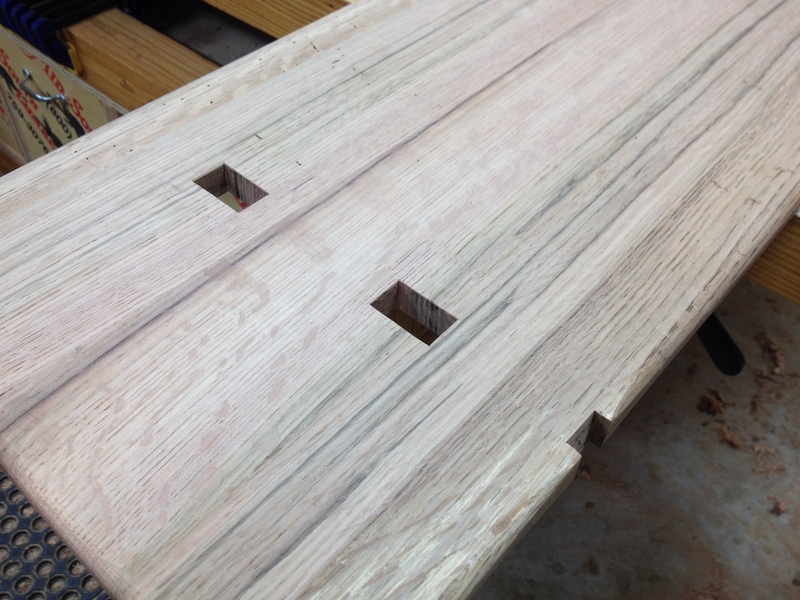 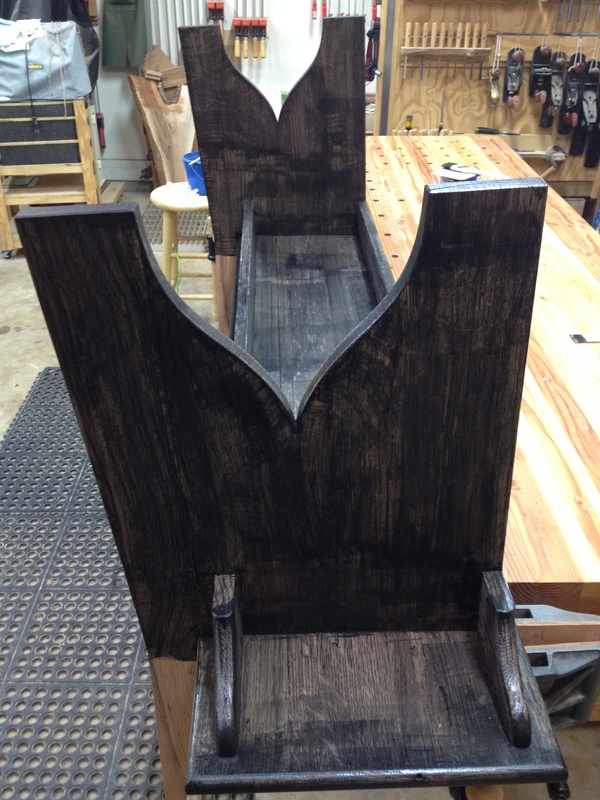 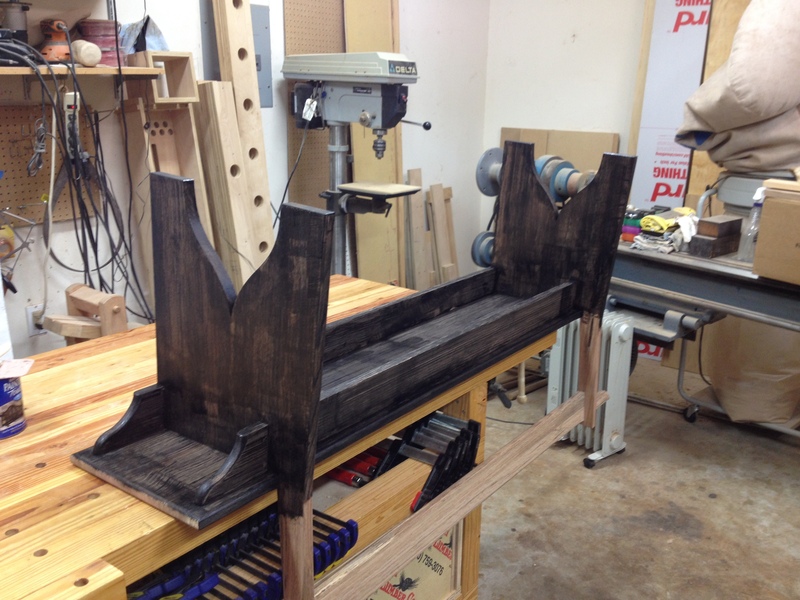 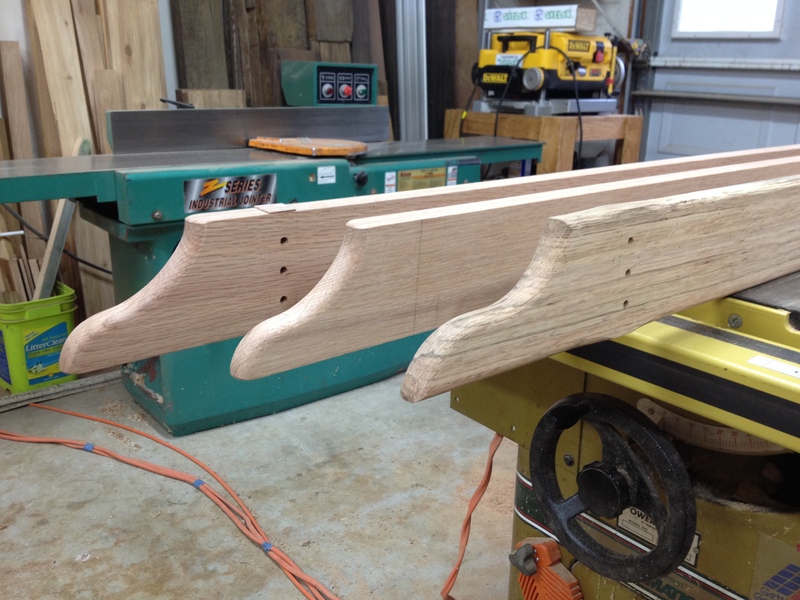 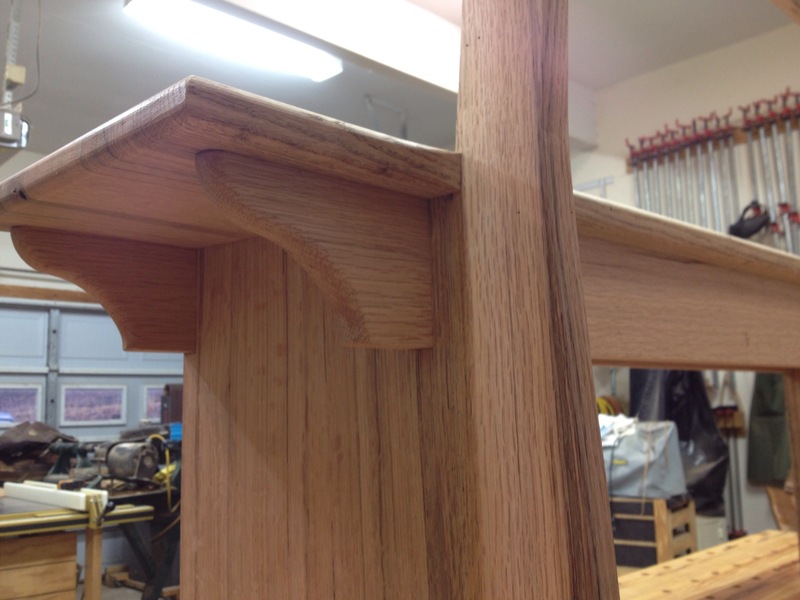 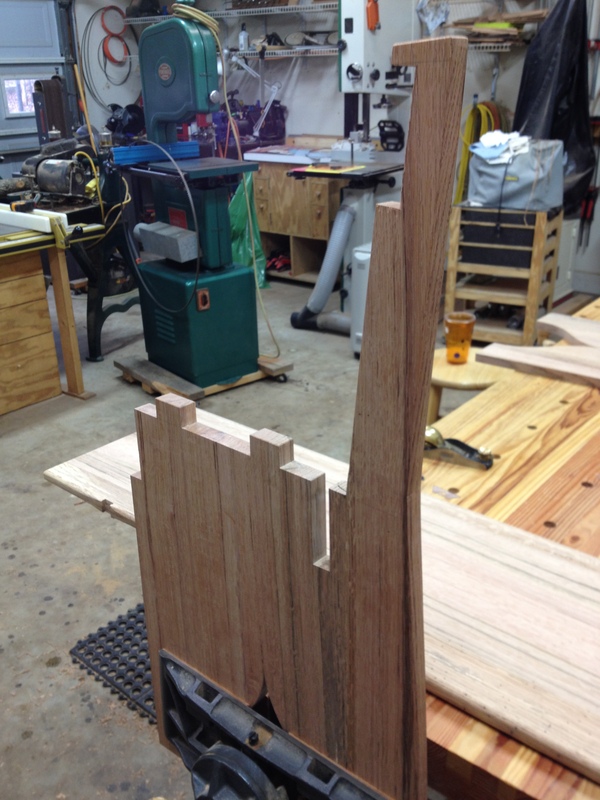 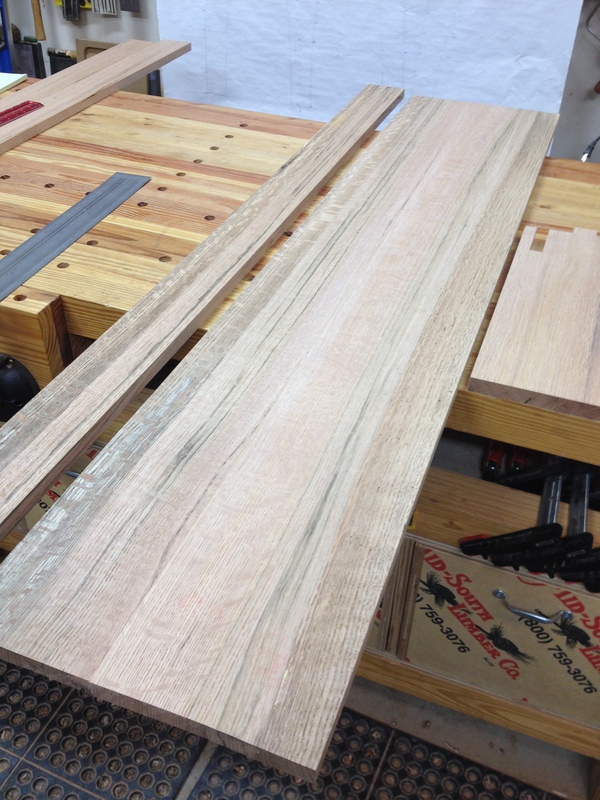 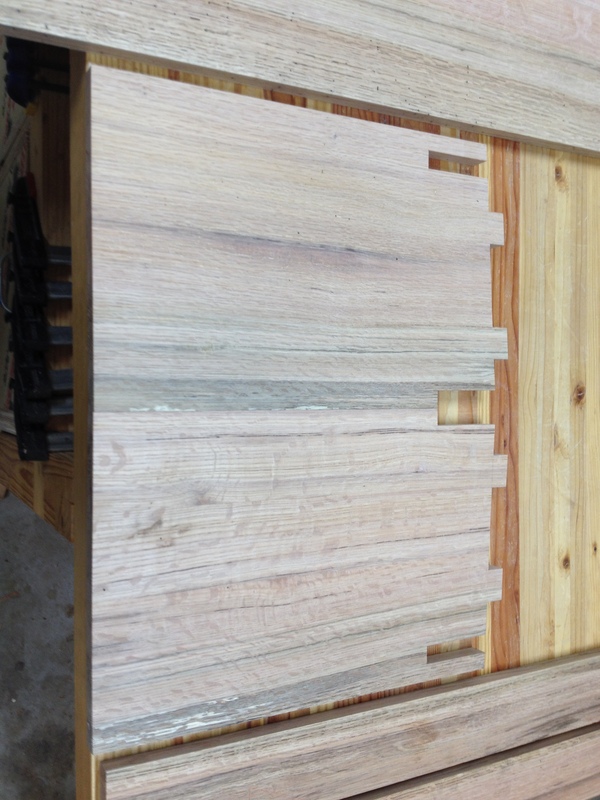 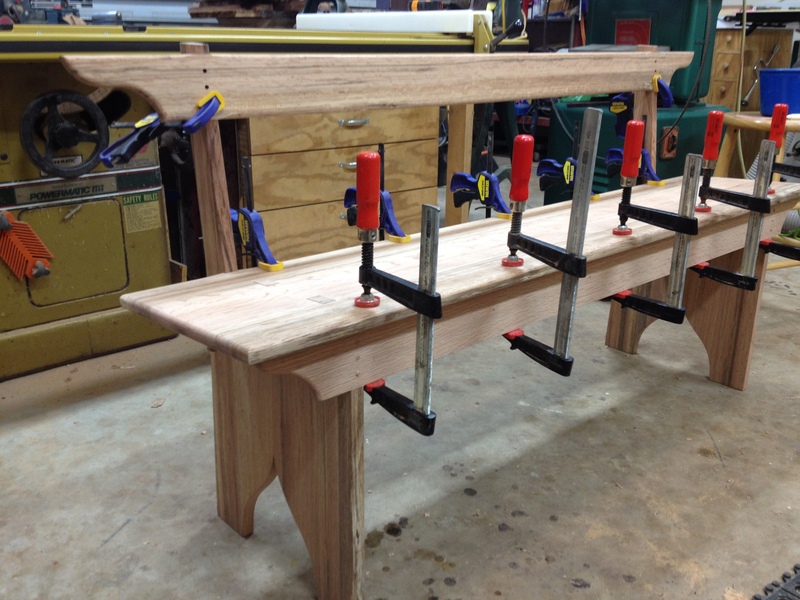 The angle of the seat does complicate the mortise and tenon joinery and fitting of the rails to the seat itself. 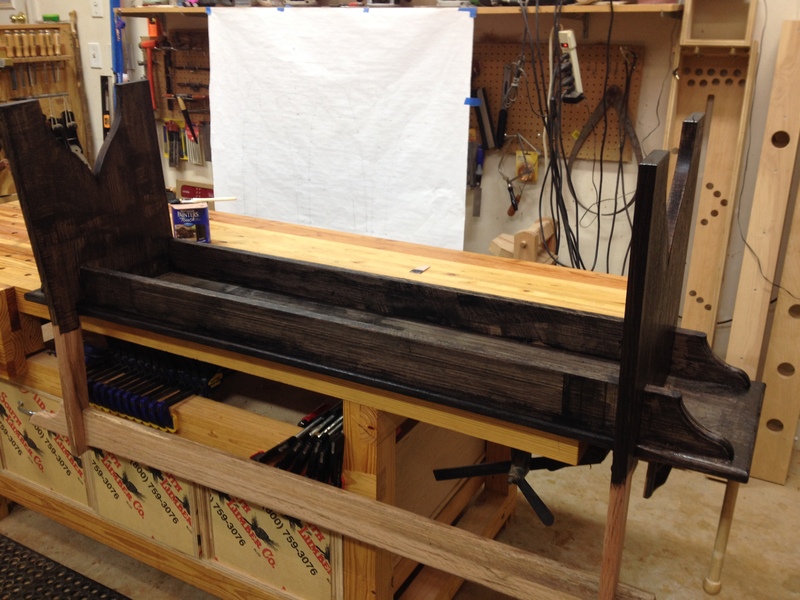 Estimated Weight – 40-50 lbs.